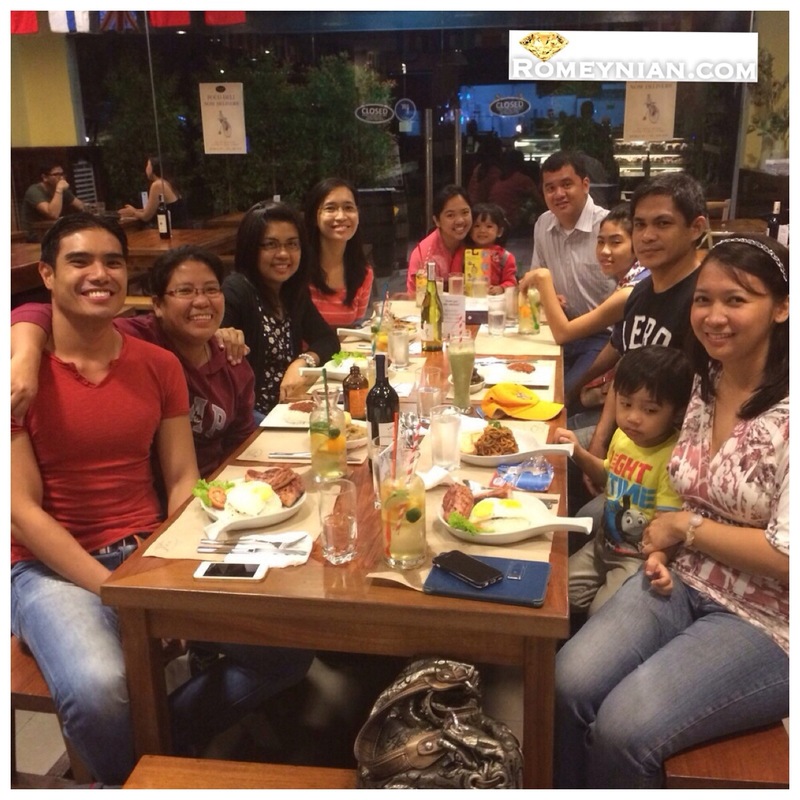 Yay ‘The Romeynian’ had dinner last Sunday at Poco Deli Ayala Triangle with my college friends. The food is great! 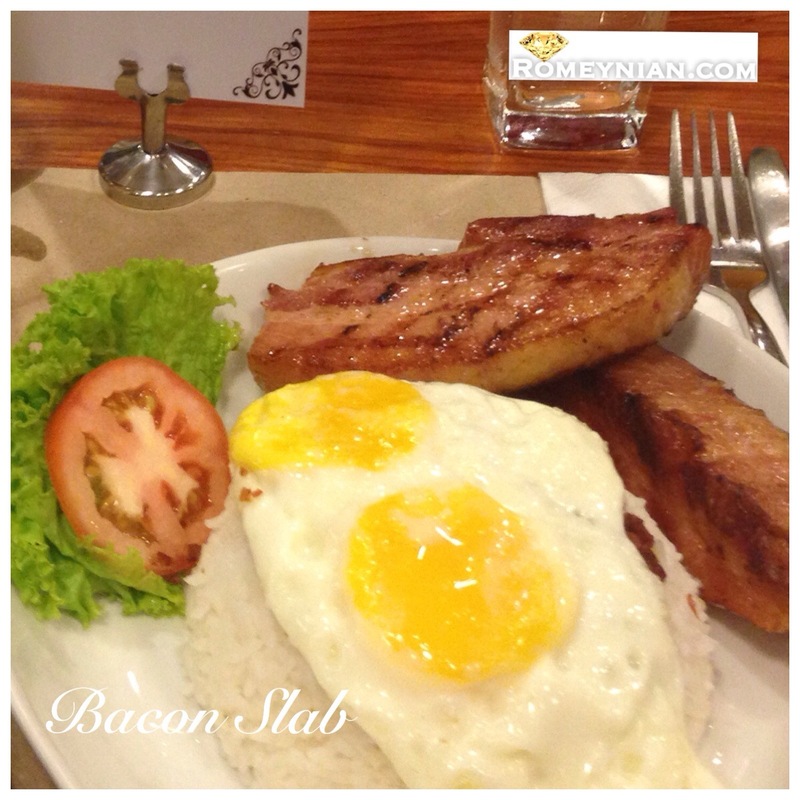 Especially the Bacon Slab (which we tag as first timers best, which btw will be your favorite). 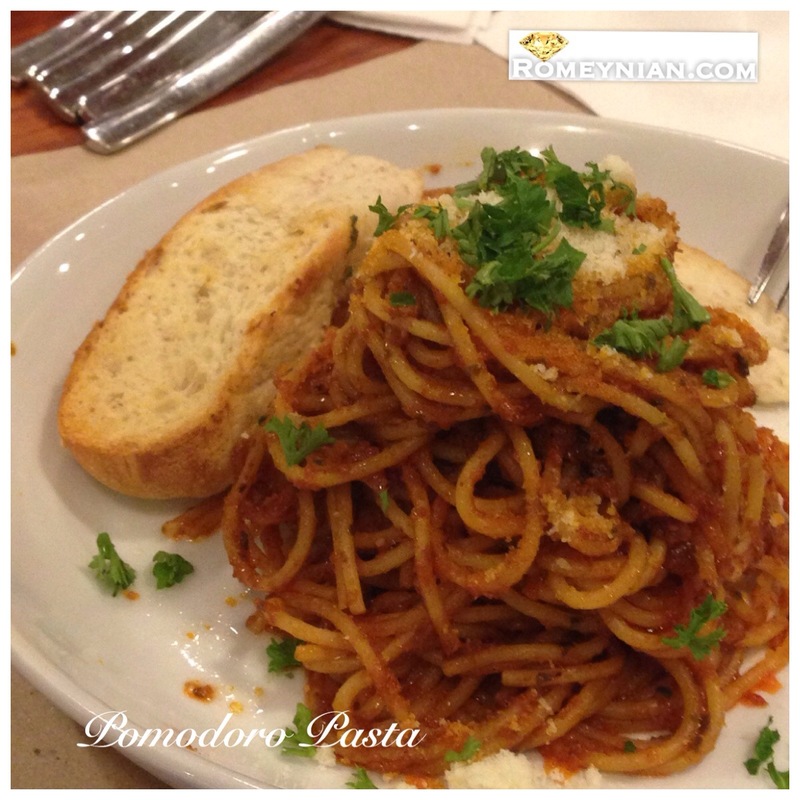 My son ate my bacon slab instead of his Pomodoro Pasta. That’s how good it is! 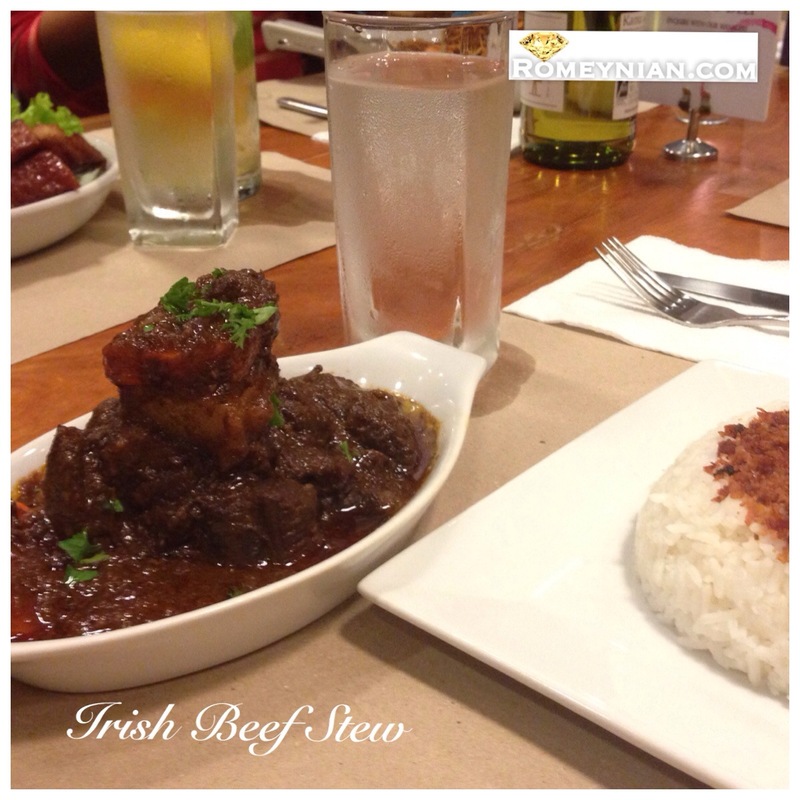 My husband ordered Irish Beef Stew with Bacon Rice. 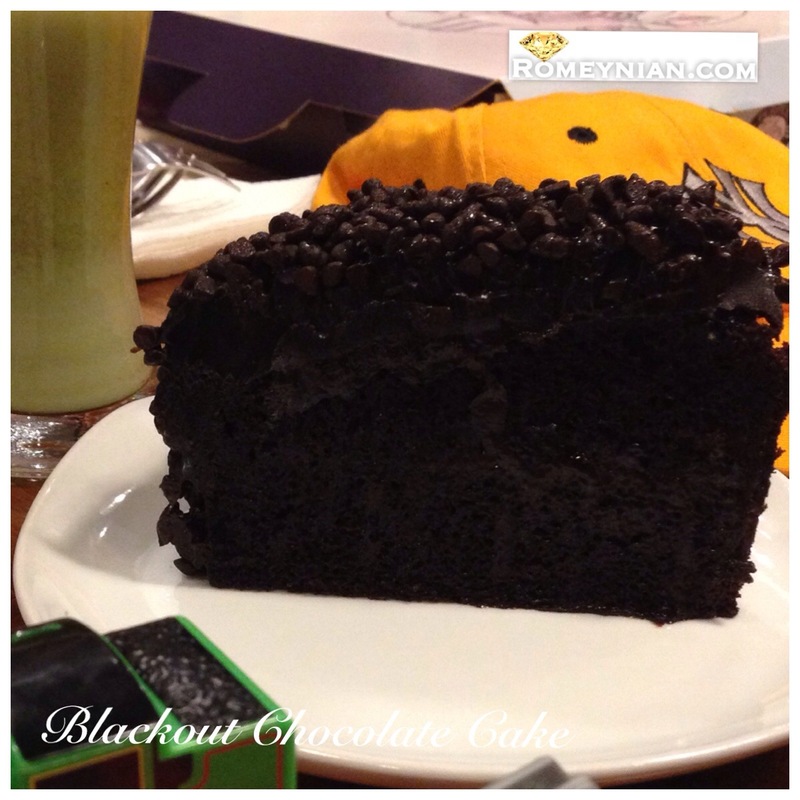 For dessert we have the Blackout Chocolate Cake! A heaven for chocolate lovers! I love the citrus delight. The service is fast. The crew are always alert & keeps an eye to your needs. Oh I left my tablet in one of their barrels. Luckily, the crew are very honest and keep it safely for me. So we went back the following day to pick it up. 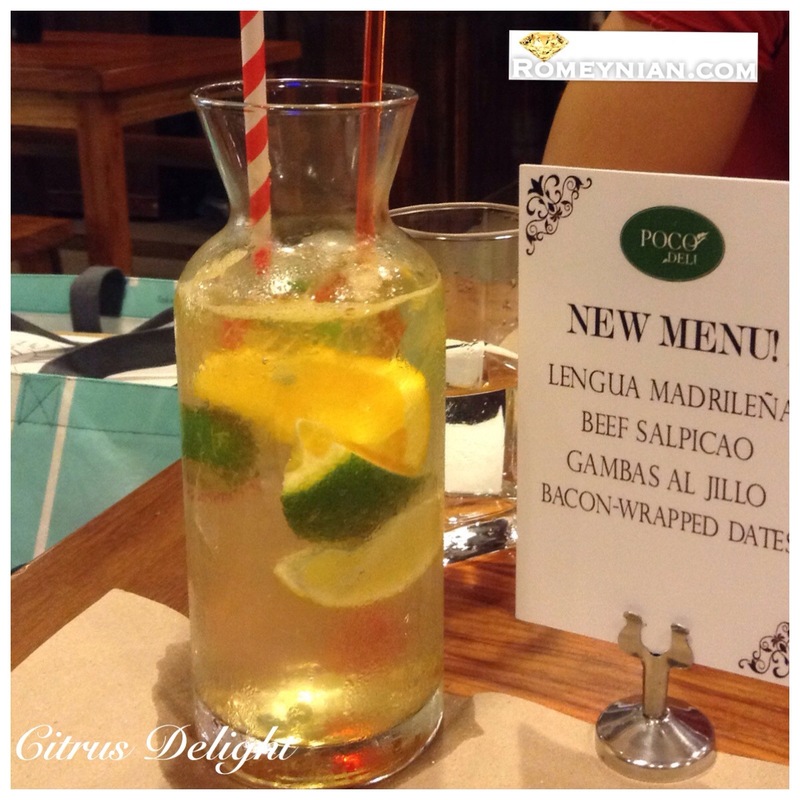 Kudos to the staff of Poco Deli Ayala Triangle.